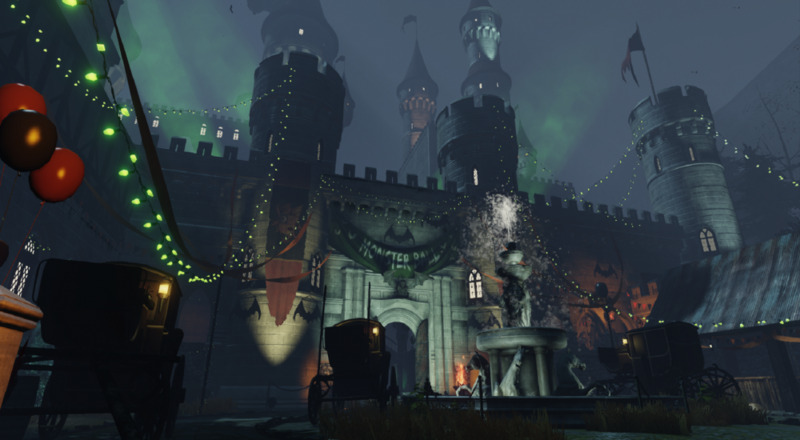 As with many of Killing Floor 2's updates, "HH:MM" adds a new map (the Monster Ball), seasonally appropriate makeovers for all the zeds, new cosmetics, new weaponry, new music, and a few limited-time items. That's a lot of extra ways to spread the joy of All Hallows' Eve! Credit to Tripwire, by the way, for continually finding new, inventive ways of making the zeds extra terrifying. Alongside all this Halloween goodness, the latest update also brings in a little crossover action with Road Redemption. Any players who have both Killing Floor 2 and Road Redemption in their Steam library get access to a fully exclusive chained bat (appropriately named The Road Redeemer) for the Berserker class. Killing Floor 2 has been chugging along for almost 2 years now and is currently available on PC, PlayStation 4, and Xbox One. If you're looking for some solid FPS action with friends, it provides online co-op for up to six players. Page created in 0.2458 seconds.